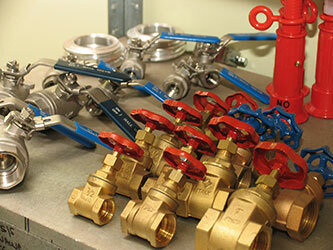 We are continually enhancing our Product range in Hydraulics / Pneumatic as new technologies become available. 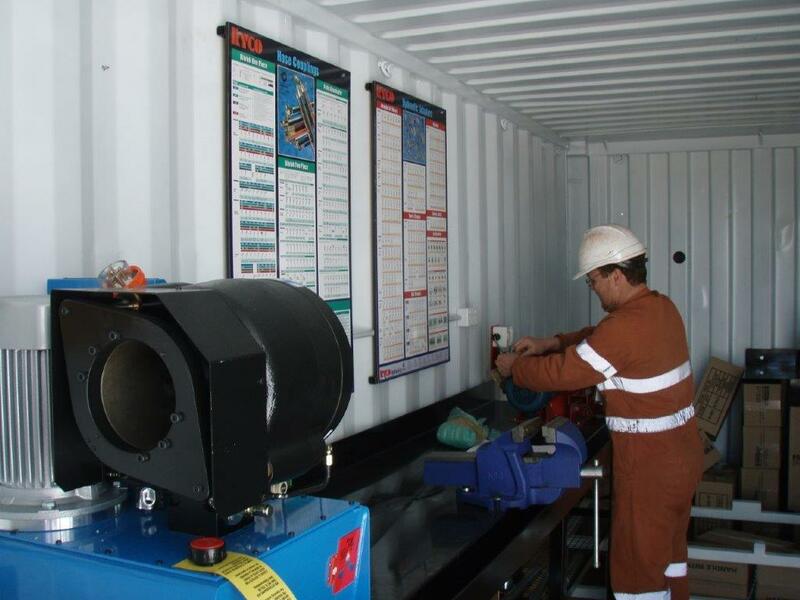 WH&F people are trained & equipped to handle a wide range of hydraulics in the field. 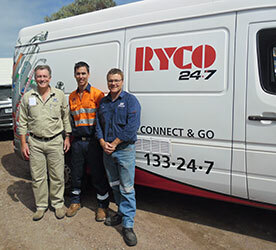 Their RYCO 24.7 mobile workshop offers a complete service & replacement of hydraulic hose & fitting with a fast, reliable service 24hours- 7 days a week. 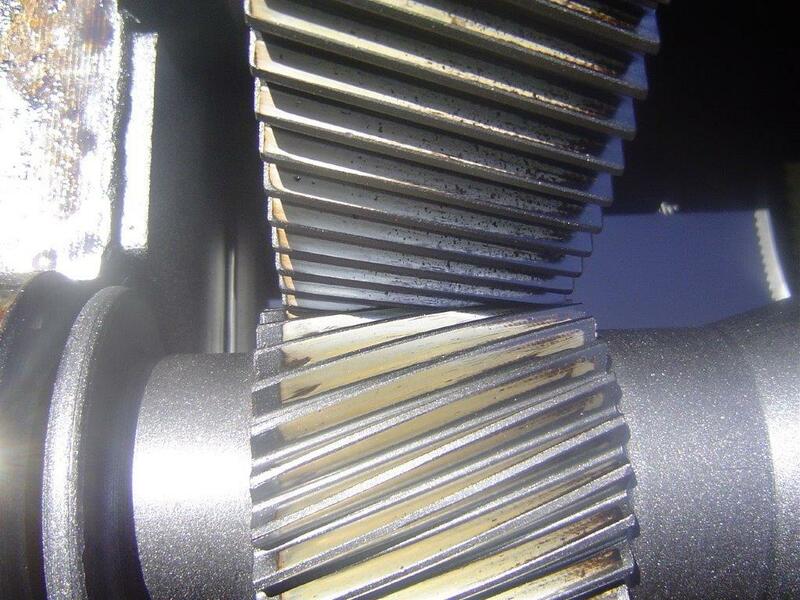 As well as, hydraulic & Pneumatic fault finding, WH&F carry out repairs to hydraulic Hardware such as: Piston pumps, variable vane pumps, internal or external gear pumps, variable vane pumps. All are stripped & inspected for repairs. Parts are either reused or replaced with new. 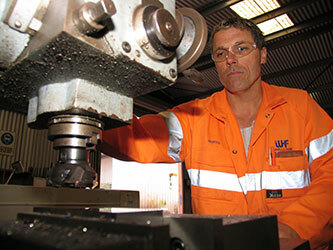 WH&F also carry out all types of hydraulic & pneumatic cylinder repairs. 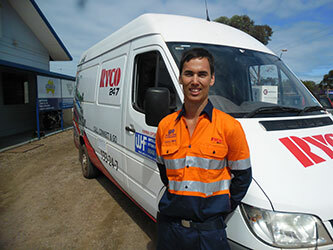 they offer in house repairs & testing of fluid power hardware as well as a complete hose & fitting service utilising the RYCO 24/7 mobile workshop. 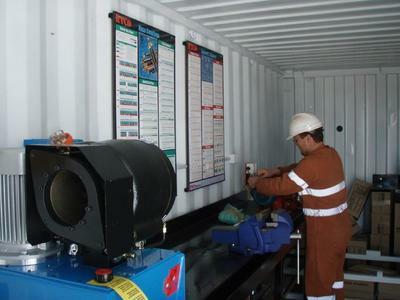 WH&F are dedicated to reduce your plant and equipment downtime. 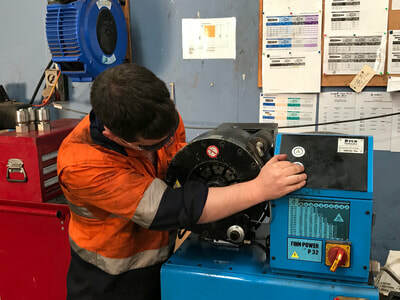 Whyalla Hose and Fittings Services is an accredited supplier of RYCO Hydraulic Hose and Fittings to One Steel Whyalla Steelworks. Working to ISO 9001 standards. 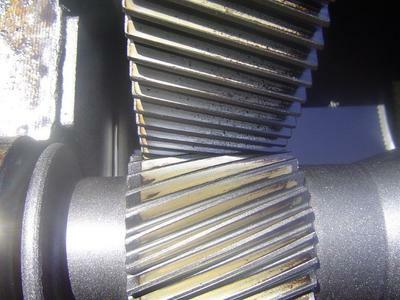 Working together with the Mining / Steelmaking Industry to develop better solutions to specific requirements.